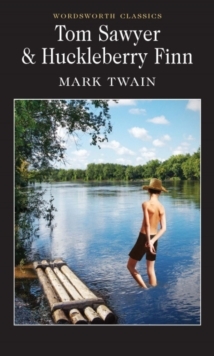 Share this classic character and his quintessential stories about adventure, daring, and cleverness with a new generation with Read-Aloud Classic: The Adventure of Tom Sawyer. 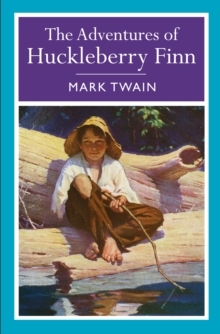 First published in 1876, The Adventures of Tom Sawyer has been a children's favorite since its publication, and this edition adapts the classic into a story young children will love. 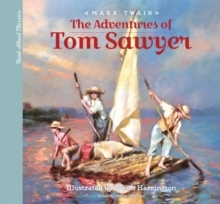 Introduce your children to the adventures of the Tom Sawyer, a timeless character full of mischief, silliness, and bravery. 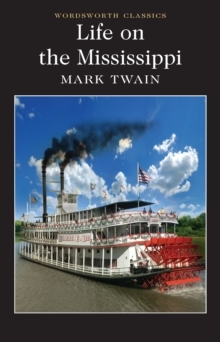 This faithful introduction brings to life the parts of Tom Sawyer that young children will understand and enjoy, while also stepping around inappropriate portions. The modern world is bursting at the seams with technological games and distracting screens for kids to occupy themselves with. 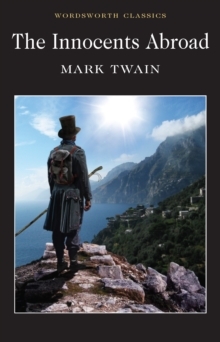 The Read-Aloud Classics series is the perfect thing to shows them that you can go on incredible adventures without a controller and experience wonderful stories without a touch screen. Best of all, you will create memories as you read the stories together.